Over the years, I’ve visited a lot of web sites, with impressive and useful stuff. However, in 2016, moving our web site over to its new shiny design, I got a chance to update the links pages, which date from 2003, and were last fully overhauled in 2012. Some of the links here will fail – if you’re curious, please do visit archive.org, where you will be able to enter the URL and see if the site has been preserved. Black and white landscapes from Randall R Bresee. Black and white Photography from Paul Roark. Norman Koren’s website. Images and a large collection of tutorials and reference Info. B/W images of Dublin and Ireland by Philip Pankov. Includes some good examples of B/W photography at night. Some of Keith’s thoughts on inkjet cleaning and what to use. Very well written and presented collection of techniques to acquire, interpret and process digital photographs. Coverage often includes technical issues not mentioned elsewhere. 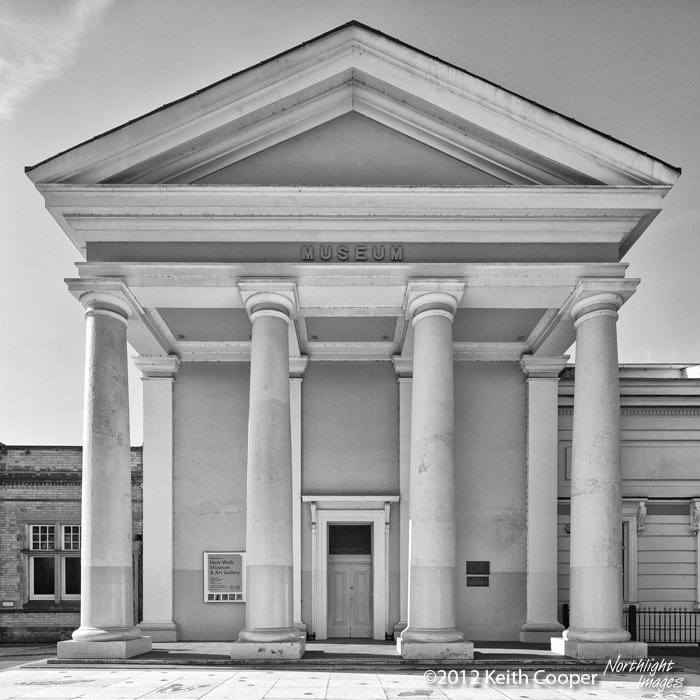 A very comprehensive article of getting the quality and tonality from your digital images. Part of a site that should be in any digital photographers bookmarks. Very good collection of information on scanning photographic media – for all levels of expertise. A -very- detailed comparison between scanned film and digital images. Loads more real information for the digital/film debate. Lots of tips on getting the best results from your scans. Page also contains lots of other interesting info on digital workflows, image correction and wide angle/panoramic. Using the Eye One with a scan target to get better results from your film or flatbed scanner – also discusses general matters on profiling. A very good walkthrough of the scanning process for colour negatives, from Dale Cotton. This is a similar workflow (including FS4000 scanner) that Keith has used in the past with Black and White film. The colour management section of Martin Evening’s Photoshop book (see books section). Interesting site with loads of Info about colour – test images, data and some nifty animations. loads of articles about colour profiles from the ICC. Excellent desription of what rendering intents are all about. How good is the black point setting of your monitor? Introduction to studio set-up from Photo.net. Some common misconceptions in cinematographic lighting.